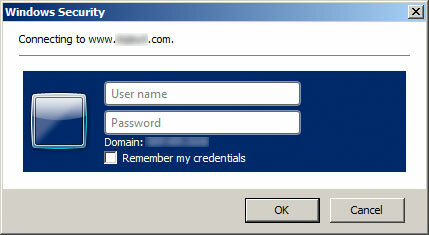 I created a new SharePoint Site Colletction www.domain.com but I could not sign-in. The most weird was I could sing in from my other machine. Than I figured out there might be an issue on local machine where the Site Collection was residing.